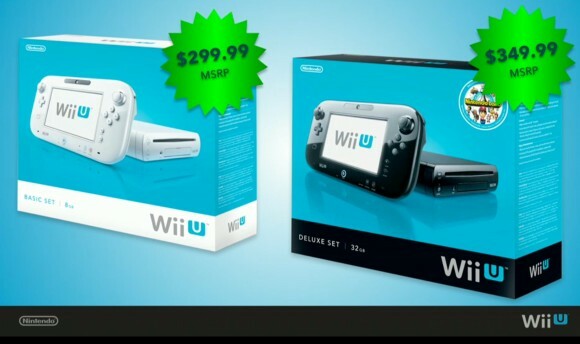 The Wii U juggernaut seems nigh unstoppable based on the pre-order reports we’ve been getting. Now, it seems that Gamestop, one of the biggest game retailing companies in the US, has also hit their pre-order limit and have stopped taking in additional requests for Nintendo’s next-gen console. A GamesIndustry report reveals that GameStop has stopped taking Nintendo Wii U pre-orders in the US due to “overwhelming demand” for the console. Members of the store’s PowerUp Rewards program have the option to be placed on a waiting list without having to pay a deposit. Those who sign up for the waiting list will be informed when the machine goes back in stock and will have 48 hours to confirm their intent to purchase the Wii U. While it’s almost certain that you won’t be getting a Wii U on launch day of you’re on a waiting list, at least you can still get it relatively earlier than most other people. We’re still checking on what the situation is like in other territories but it seems like they’re still taking in pre-order requests outside of the US; as of this writing, GameStop UK is still accepting deposits for Wii U pre-orders. For people with friends or family abroad, you may want to reach out to them and see if they’re willing to get you a Wii U. The Wii U will come in 2 variants — a white, basic bundle for $299.99 and a black deluxe package that will retail for $349.99. The Wii U will launch in November for the US and UK territories. Japan gets their hands on the console in December. Are you a GameStop PowerUp Rewards member? Have you signed up for the Wii U waiting list? Let us know in the comments below! UPDATE: Wii U will be region-locked. Read about here!